Association Members are Required to Attend. Non Member ODs are strongly encouraged to attend. The meeting is on a final discussion on the expansion on the scope of practice in Delaware. This is something that will affect ALL of us. One hour of continuing education will be offered during dinner as well. This course will present some useful pointers on how to effectively implement your EHR, updates on current PQRS requirements and new changes. This company is able to do Security Risk Analysis for anyone doing Meaningful Use / EHR Incentive Program Participation as well as computer consulting of all types. 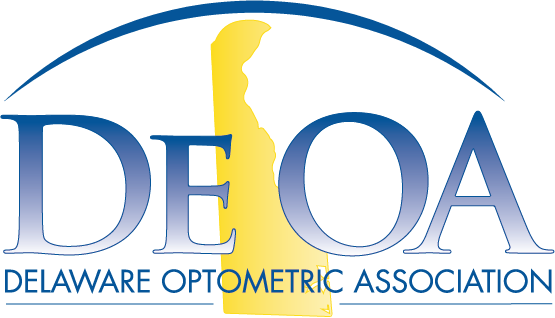 Also, they provide IT support to a number of optometrists in Delaware already.